*Disclaimer – All of these products were purchased by me. 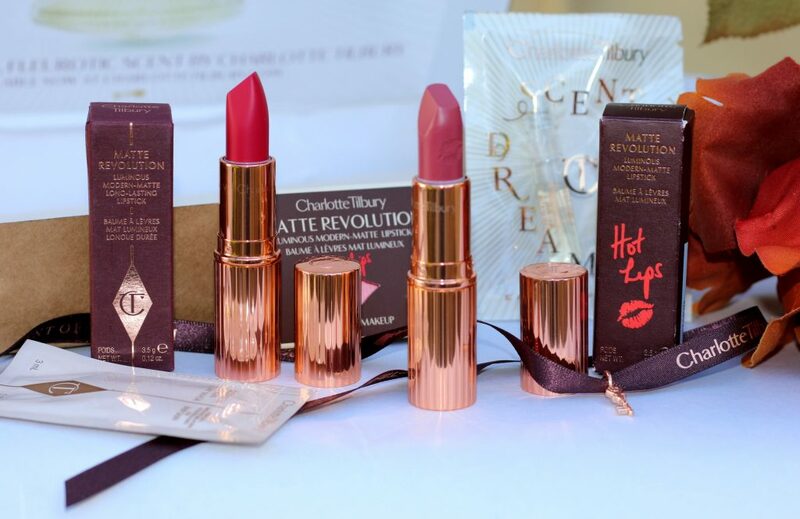 I love Charlotte Tilbury as a brand and I have this crazy obsession to anything gold/rosegold and the moment I saw the packaging, I couldn’t stop myself from picking these gorgeous products. I picked a lot of stuffs from them. 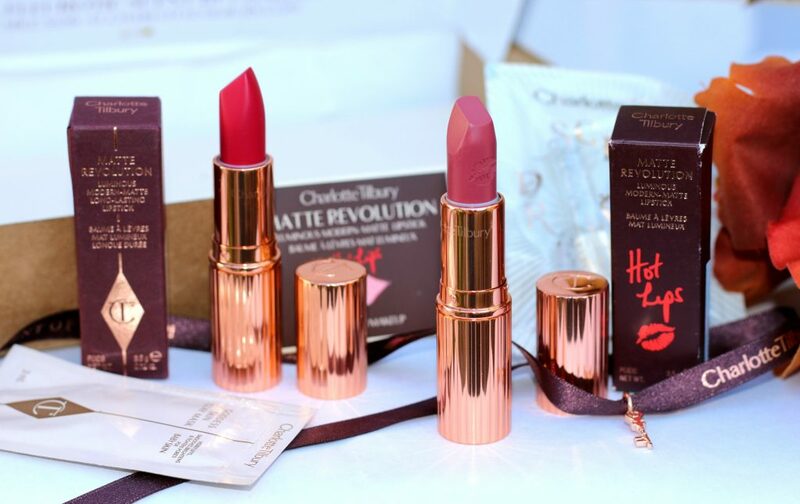 Got most of their 7 matte revloution lipsticks, 1 Kissing Lipstick, Filmstar Bronze & Glow, new exclusive shade in UK, The Queen & Hop Lips – Secret Salma. Packaging is something that kills me. I love how they have detailed every single product in one of its kind packaging. 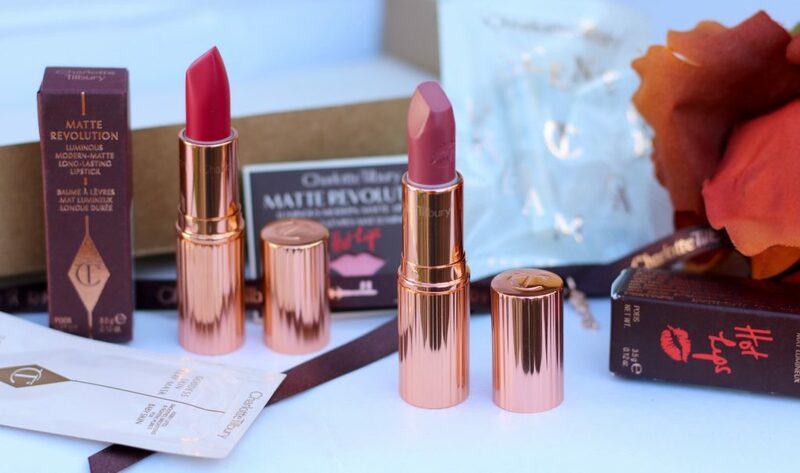 I love how luxurious these looks. 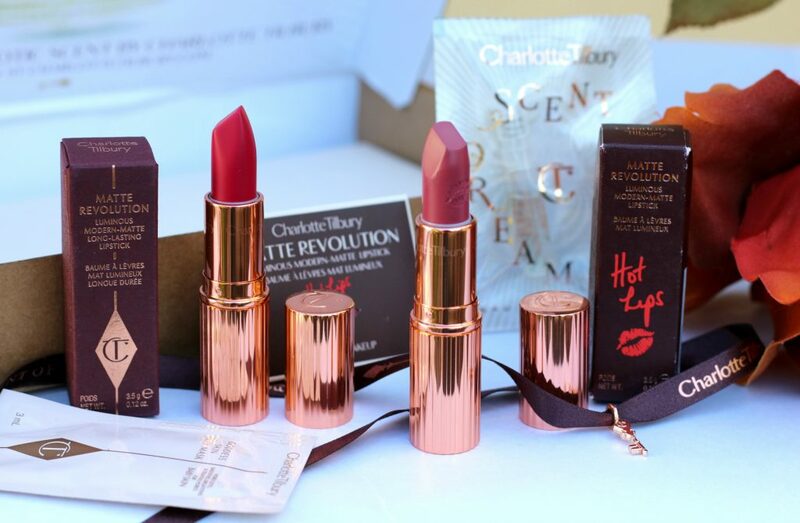 Charlotte Tilbury site also gives you the option to choose gift boxes as well. 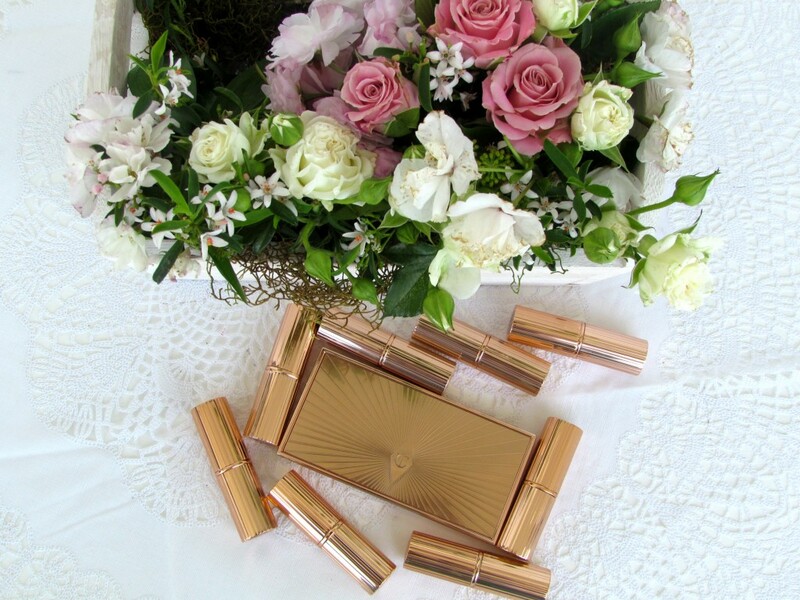 Picture speaks more than the words – Taking you to the fabulous pictures of my Charlotte Tilbury collection! 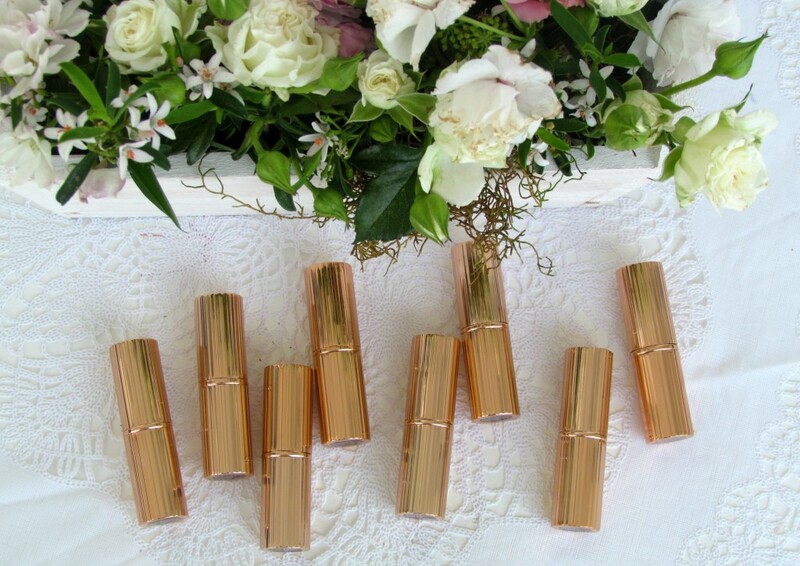 Lipstick empowers confidence in a woman– it’s happiness in a tube! 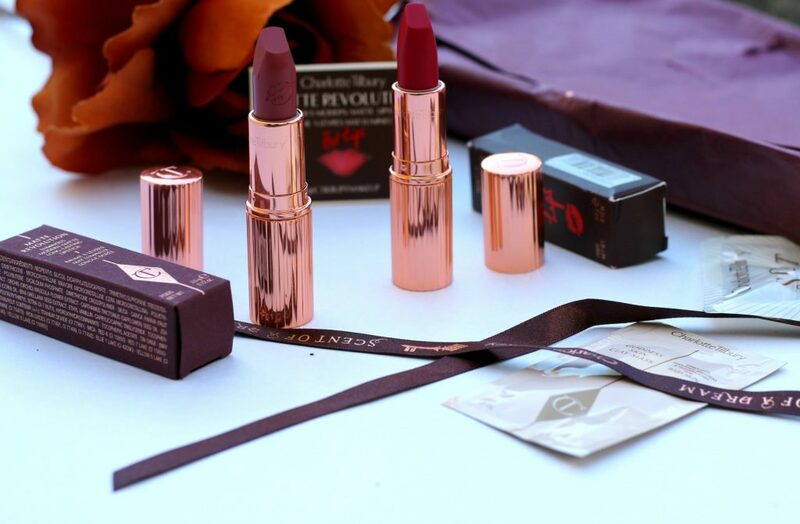 I have enough of lipsticks – Said NO GIRL EVER – I am just an average girl and I couldn’t miss this gorgeousness in a tube!! 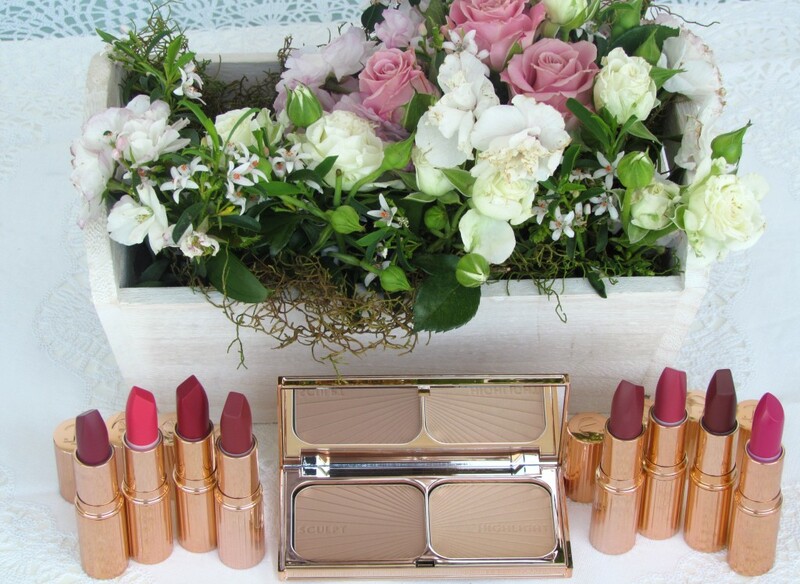 The gorgeous Filmstar Bronze & Glow and the Matte Revolution creating a revolution on my dressing table. Packaging need some mention, Isn’t it? Makeup keeps every girl happy!! If you love me..Get me more makeup! 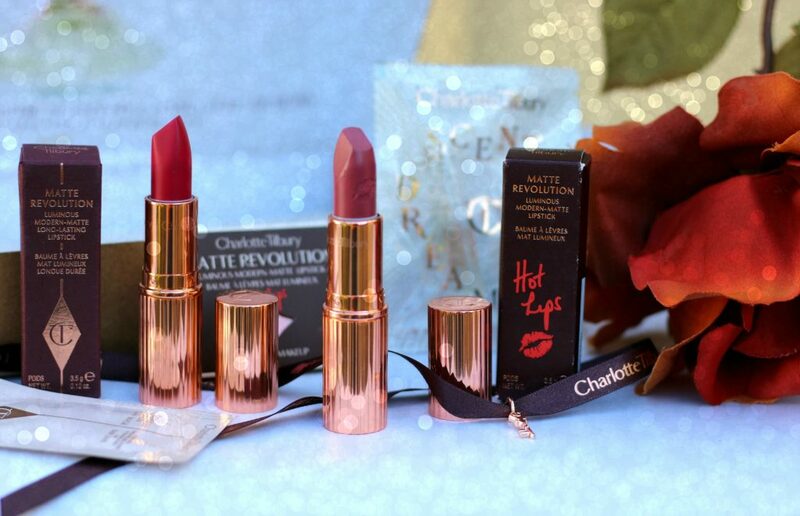 Charlotte Tilbury Matte Revolution The Queen is a NEW, rich and rosy crown-jewel pink lipstick in homage to Her Majesty, Elizabeth II. 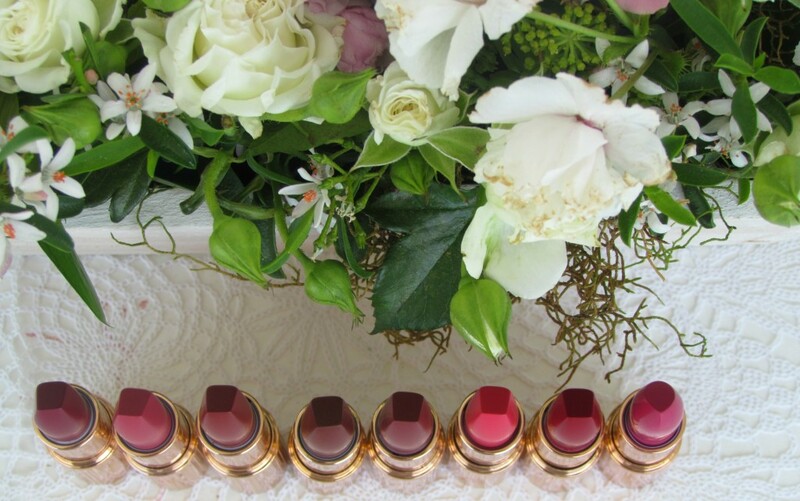 Charlotte Tilbury HOT LIPS collection has been created in collaboration with 12 incredible, brilliant, hypnotising women! 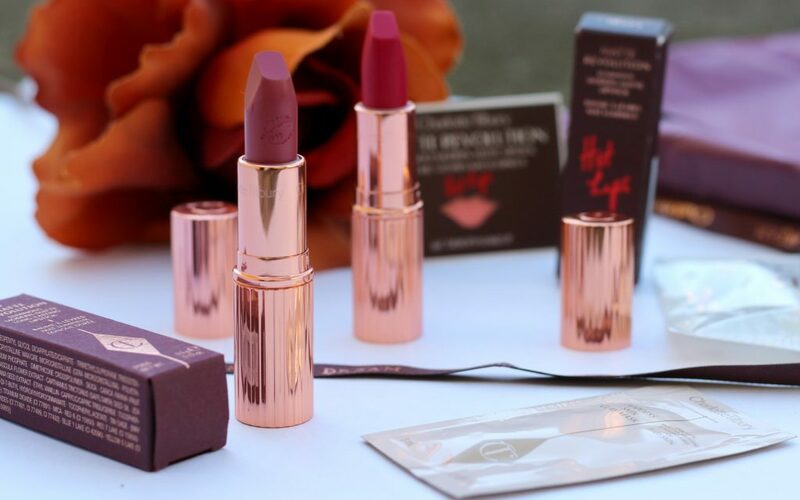 Featuring the revolutionary, iconic square-angled tip that is designed to mimic a lip brush, formula enriched with Orchid Extract, and voluminising 3D pigments for cashmere-soft lips that look lit from within. 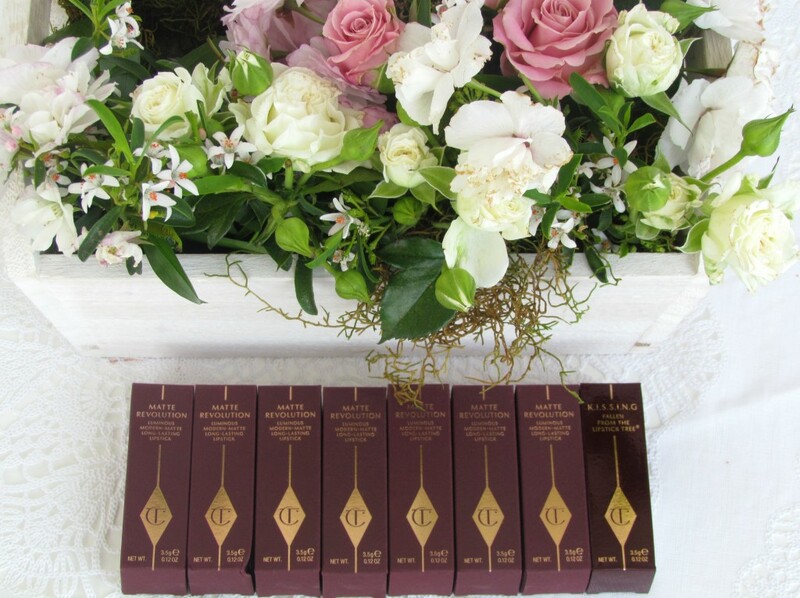 Charlotte Tilbury shade – Secret Salma is your answer to that natural deep-rose plum which look flattering on brown eyes, adding instant sultry look to ‘anyone & everyone’ who wears it. 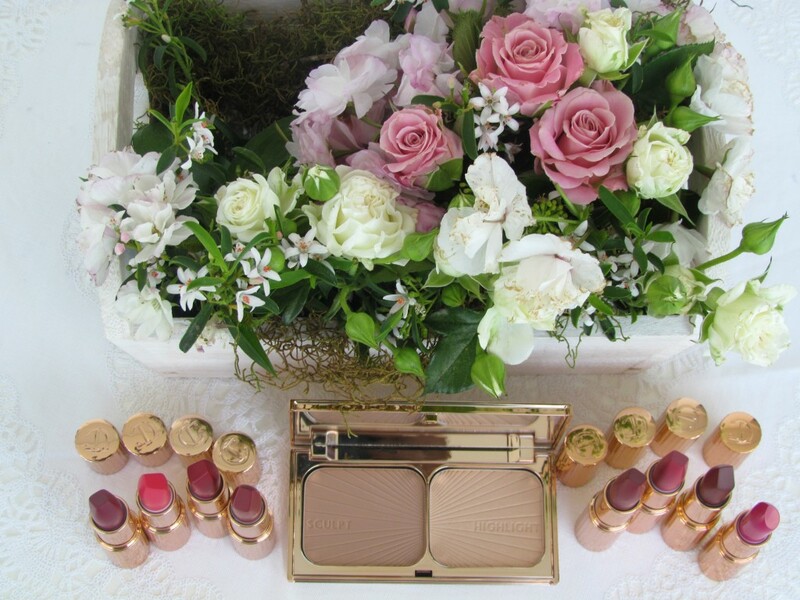 The perfect addition to the alluring DOLCE VITA look! 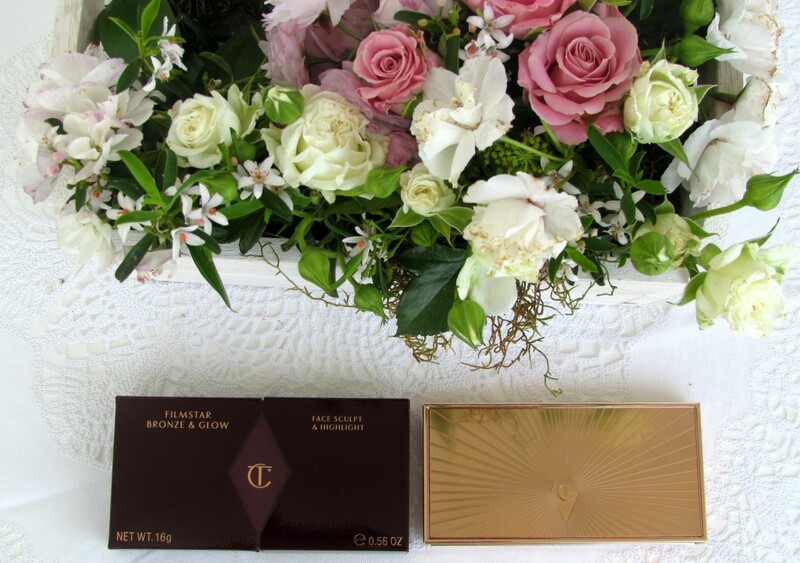 Thank You Revu for the fabulous bday gift!! I really love how all of the shade look such amazing! 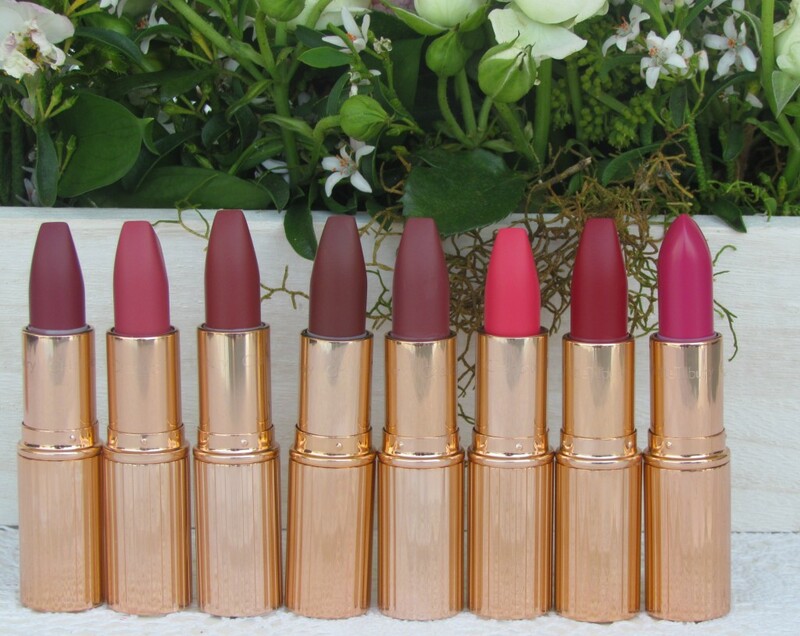 I have never loved any lipstick brand so much! 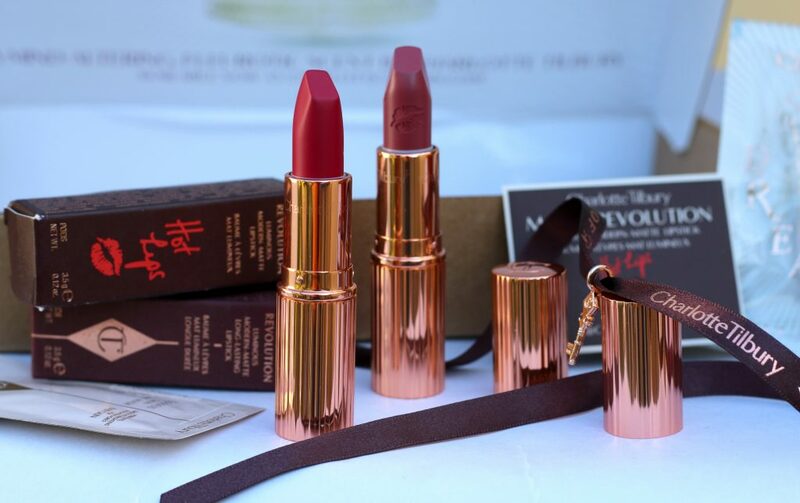 Here, the formula, the packaging, the shape of the lipstick, The price everything is a bomb <3 <3 The quality, the pigmentation, lasting power and also the packaging justifies your money. They are gorgeous, isn’t it? I can’t wait to swatch and review each of them for you all. Tell me which product you are most excited for. 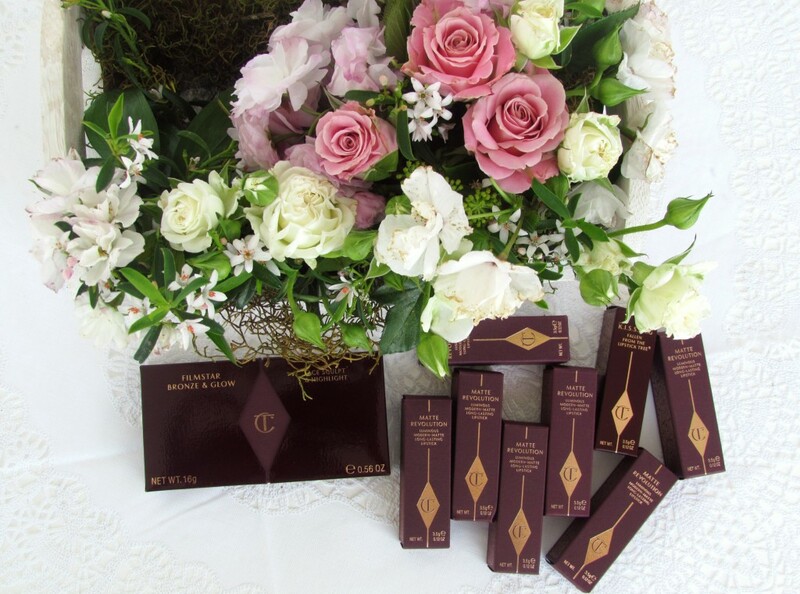 Also, I am now part of Charlotte Tilbury’s PR list & I am sure going to review more from them. Stay tuned for their exclusive holiday picks. I will be reviewing them as well. So, Be sure to follow all my social media to stay updated. Thanks for testing dear…really appreciate it!! Great haul.. as usual amazing cliks. 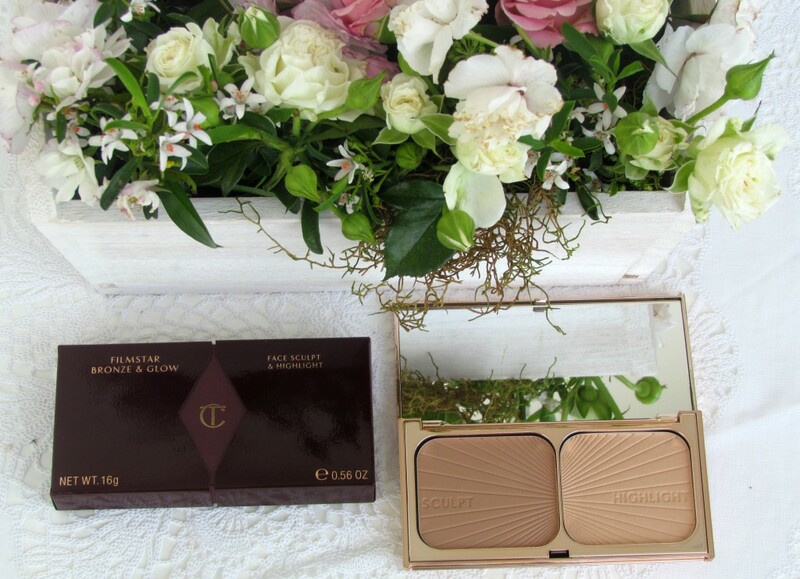 These are such gorgeous products AND such gorgeous photos! !